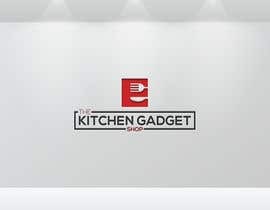 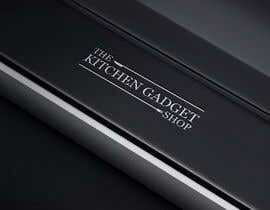 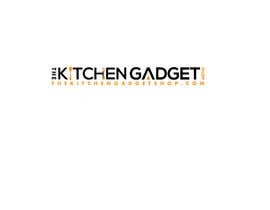 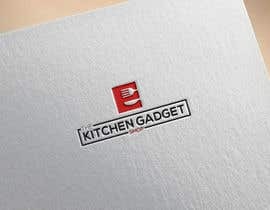 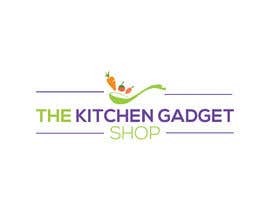 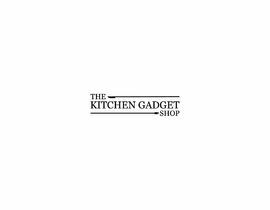 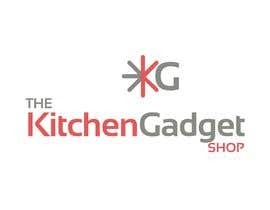 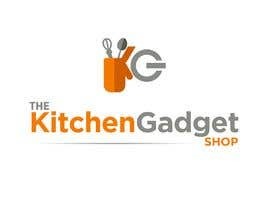 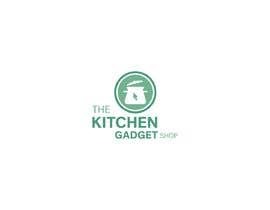 The brand name is 'The Kitchen Gadget Shop' and the site URL is "[login to view URL]"
I would like a logo design that really stands out and helps to communicate kitchen utensils, small appliances and other kitchen tools are sold on the site. 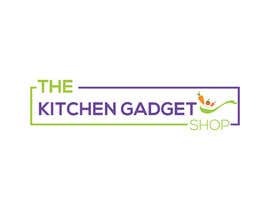 The words "Kitchen Gadget" are the most important in the name. 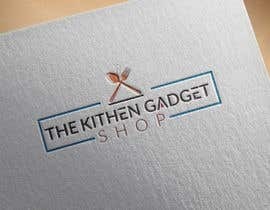 The words "The" and "Shop" are less important, but must be in the logo. 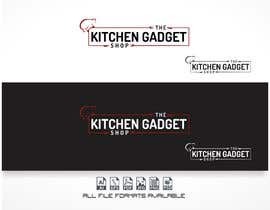 The logo graphics must be a scale-able and resize-able file type in a vector drawing format. 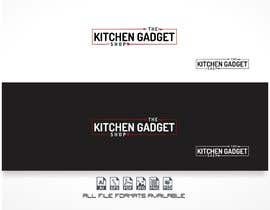 Preferred formats are Adobe Illustrator or Photoshop. 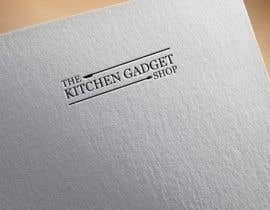 Your submission must include any font that is used with license for the font or a public domain font. 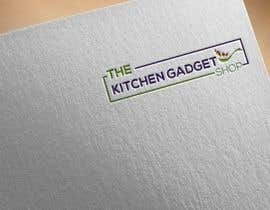 Please submit your best designs. 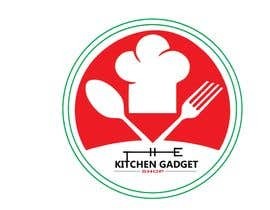 Please check #115 & feedback my concept.